From Research to Bake-off to Launch Party! Digital asset management requires a high degree of planning, strategy, energy, and diplomacy -- and all this is often left to a single person. 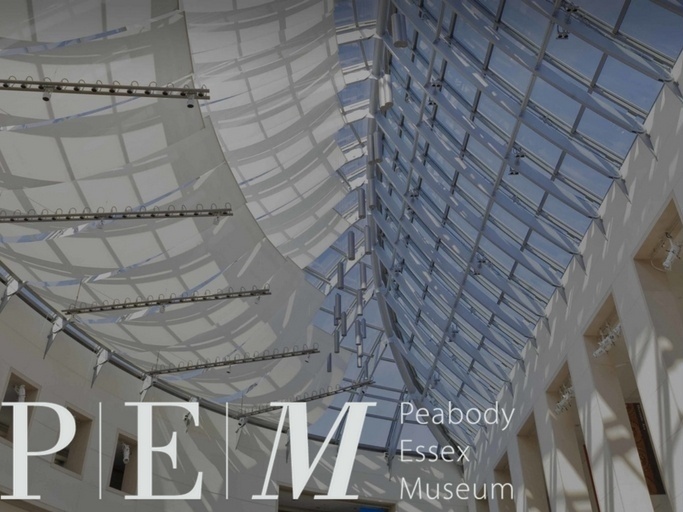 Join our upcoming webinar with Claire Blechman, Digital Asset Manager at the Peabody Essex Museum. As a small but mighty team of one, Claire built broad consensus and institutional excitement for a DAMS at PEM. 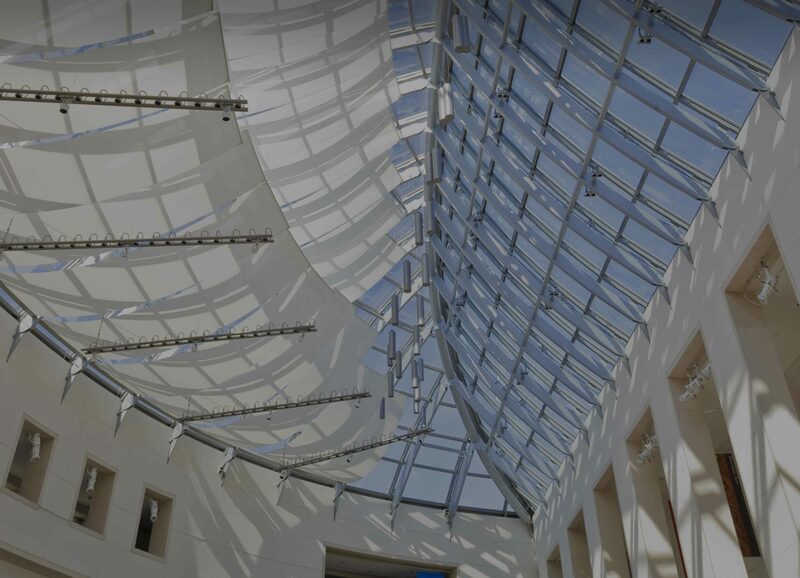 This webinar will be an excellent learning opportunity for museums and other organizations, small and large.